Established in the early 1950’s Young Homes has built its industry acknowledged foundation on classic and stylistic Federation homes. 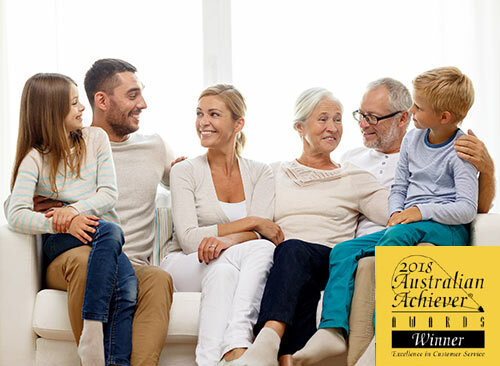 Like all successful business, Young Homes has evolved through recognition of consumer demand, a quality that has made them one of Sydney’s most consistently awarded builders. Young Homes now deliver housing options in all shapes and sizes, from modern to classic Federation styles, using construction methods proven over decades… What sets them apart is their attention to detail, and their ability to weave yesterdays elegance into magnificently architectured contemporary homes. A ‘Young’ home is one to be proud of…for all inquiries please call us on 9629-5585. Or contact us via email by clicking the button below. The judging process for the 2018 Australian Achiever Awards for Australia’s Architect Services, Building Design, Building Construction & Interior Design Services category was completed on 22nd February. 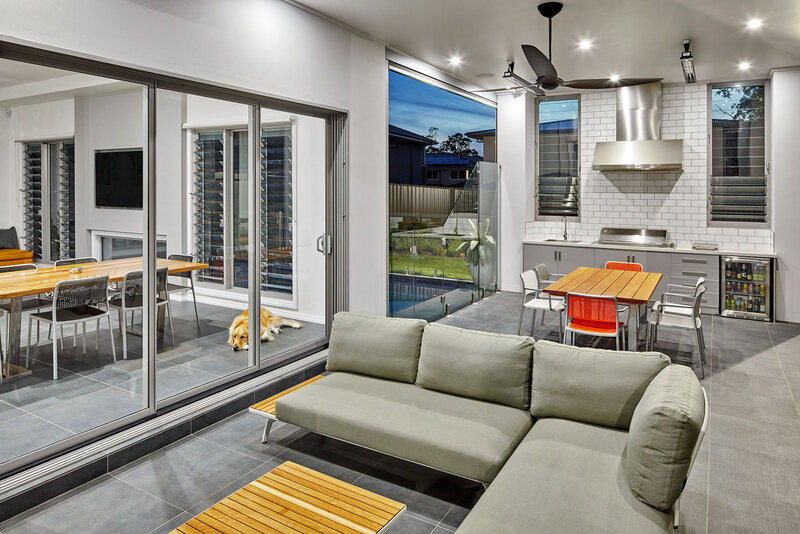 Young Homes was awarded NSW State Winner for this category. 2017 National Winner Australian Achiever Award for Excellence in Customer Service & Relations for Australia’s Architect Services, Building Design, Building Construction & Interior Design Services.